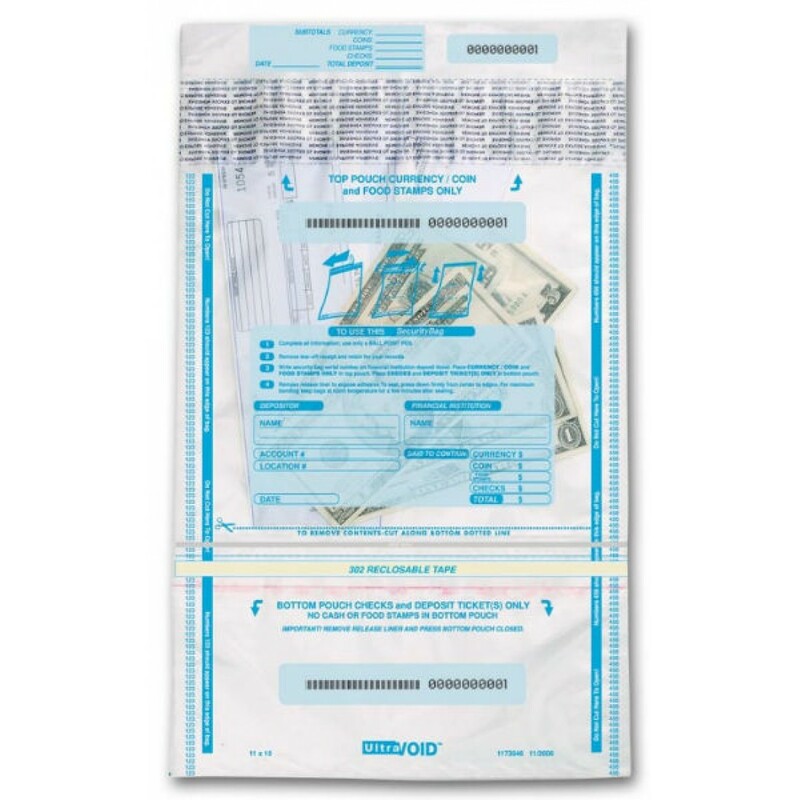 53857, Checks & Cash Deposit Bags - 10 x 15 3/4 53857 At Print EZ. 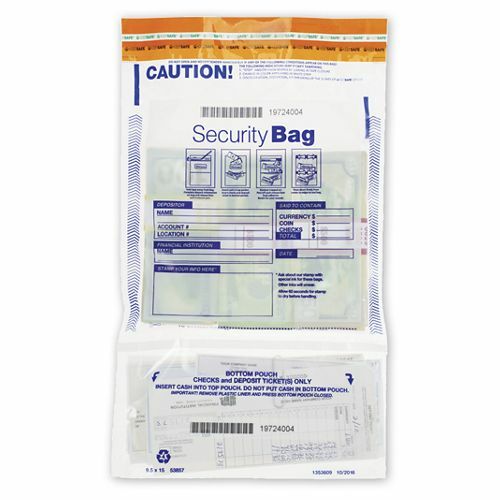 53857, Checks & Cash Deposit Bags - 10 x 15 3/4 Item No. 53857 Size: 9 1/2" x 15"